Place to share and collaborate on the development and implementation of utility commercial lighting programs and regional market transformation efforts. Lots is changing in our world.. (LED's, advanced lighting controls new technologies, code changes, comprehensive retrofits) so another way to stay in touch and learn from each other. Ryan Lebaron from BPA presented their plans related to networked lighting controls. Anne Curran of NEEA provided an update on NXT Level progress. Debbie Driscoll from NEEA presented research focused on trends shaping the sale and delivery of general and connected lighting. Evergreen Consulting adding three more positions! Are MR16 LED lamps ready for the 50W-halogen switch? People often ask our engineers this question. Do you know the answer? We are manufacturing right here in the USA. Here are some highlights that make our LED strip lighting better than the rest. For a summary of results, please see attached presentation. 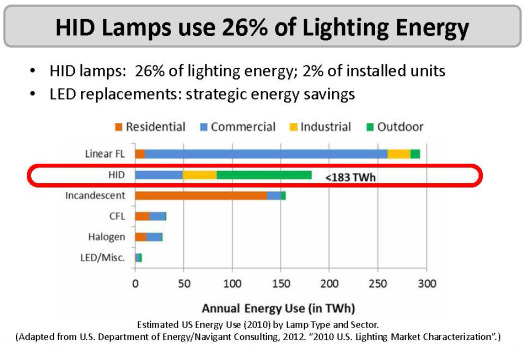 Utility helps local cities switch to more efficient LED lights. LED Lighting Labels and Lists... are you confused? A new analysis concludes that economic productivity is more closely tied to energy efficiency than energy production. Seattle Solid-State Streetlighting Symposium videos now available! 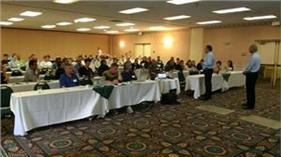 NEEA hosted a one-day symposium on solid state municipal streetlights in the Northwest. Watch it here! Kate provides national perpsective on commercial lighting market and where we need to head. Vereak Ly from Southern Cal Edison shares SCE plans for transforming commercial lighting market. We don't need no stinking poles! What are your LED Lighting Incentives and Top Products? This article represents an example of the good use of LED troffers for dimming and operational cost savings. 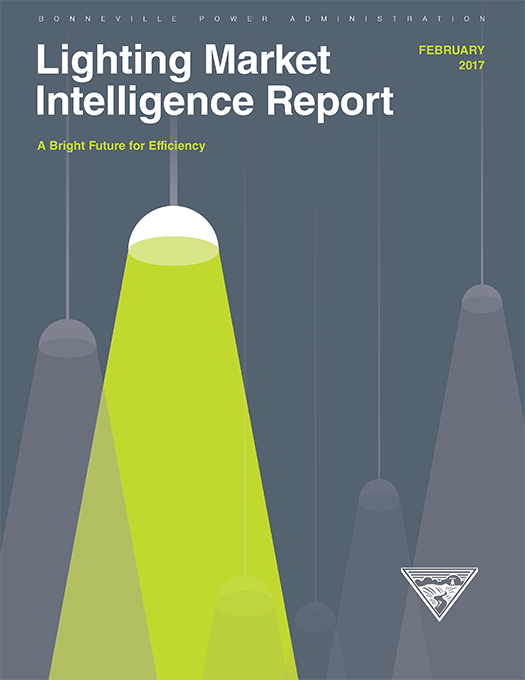 NEEA conducted and recently released a study that takes a snapshot of the current outdoor streetlight control market. Addition of new refinery has the potential of keeping rare earth metal pricing in check. Interesting article that ran in the New York Times today citing a survey completed by Osram Sylvania. One of 4 panelist at the commercial lighting panel at Efficiency Connections conference.